Heavenly BambooEvergreen shrub. Moderate growth rate with upright, clumping habit. Oval leaflets in .. Dwarf Heavenly BambooEvergreen shrub. Attractive compact evergreen shrub displays brilliant narrow b.. Dwarf Heavenly BambooEvergreen shrub. Moderate growth rate with upright, clumping habit. Very small,.. Dwarf Heavenly BambooEvergreen shrub. Slower growing. Intricate dissected leaves give it a lacy, alm.. 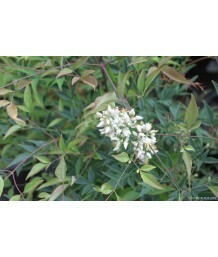 Dwarf Heavenly BambooEvergreen shrub. Slow growing with rounded mound form. Medium-sized, oval, red-.. 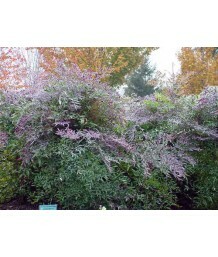 Dwarf Heavenly BambooEvergreen shrub. Low, mounding habit. Carries bright red foliage from spring th.. Dwarf Heavenly BambooEvergreen shrub. Attractive compact evergreen shrub displays brilliant bronzy-r.. Dwarf Heavenly BambooEvergreen shrub. Foliage is reminiscent of bamboo, hence the common name. Folia.. 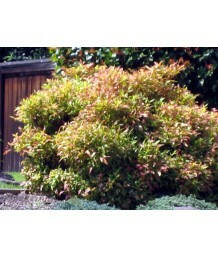 Dwarf Heavenly BambooEvergreen shrub. Globular free branching dwarf with a compact habit. Green leav..
Heavenly BambooEvergreen shrub. Green foliage turns many shades of dark red in fall, a great backdro.. Dwarf Heavenly BambooEvergreen shrub. Slow growing with round, mounded form. Medium-sized, oval leav.. 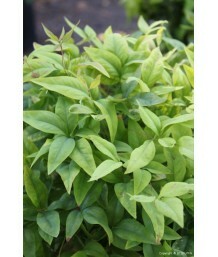 Dwarf Heavenly BambooEvergreen shrub. Bright green foliage with tinges of pink in the spring and sum.. Dwarf Heavenly BambooEvergreen shrub. Slightly upright, compact, dense habit. Pointy green leaves tu.. 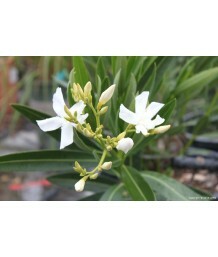 Dwarf Heavenly BambooEvergreen shrub. 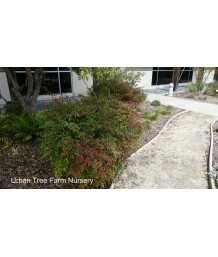 Upright shrub with evergreen leaves that change to reddish-pur..
OleanderEvergreen shrub. Fast growing with dense, broadly-oval form. Long, narrow, dark-green and le..
OleanderEvergreen shrub. Pruned into a single trunk tree. Fast growing with dense, broadly-oval form..
OleanderEvergreen shrub. Fast growth. Large, rounded habit. Elongated leaves are green all year long..
OleanderEvergreen shrub. Fast growth. Thrives where summers are dry and hot. 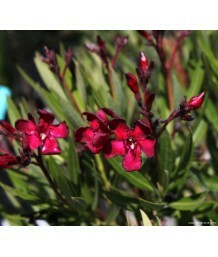 Long lasting red flower..
OleanderEvergreen shrub. Pruned into a single trunk tree. Fast growth. Thrives where summers are dry..
OleanderEvergreen shrub. Slightly dwarf, rounded habit. 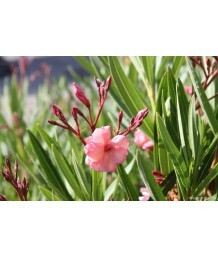 Pinkish-peach colored flower in spring, summ..
OleanderEvergreen shrub. Dwarf habit. Elongated green leaves stay throughout the year. Profuse cream..
OleanderEvergreen shrub. Moderate growth rate with rounded form. Long, narrow, dark-green and leathe..
OleanderEvergreen shrub. Light pinkish white flowers in spring, summer and into fall. Pointed green ..
OleanderEvergreen shrub. Dwarf habit. Elongated green leaves stay throughout the year. Profuse red f..
OleanderEvergreen shrub. Full sized oleander shrub. 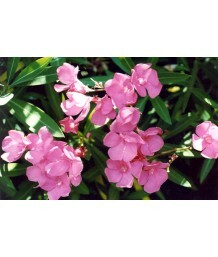 Bright pink flowers in spring, summer and into f..
OleanderEvergreen shrub. Pruned into a single trunk tree. Bright pink flowers in spring, summer and ..
OleanderEvergreen shrub. Similar to plain white oleander. Has a very small yellow center, inconspicu..
OleanderEvergreen shrub. Pruned into a single trunk tree. Similar to plain white oleander. Has a ver..
OleanderEvergreen shrub. Soft yellow flower with tinges of pink and a yellow center. Long pointed gr..
Variegated OleanderEvergreen shrub. Smaller, rounded habit. Elongated leaves are variegated soft yel..
Variegated OleanderEvergreen shrub. Pruned into a single trunk tree. Smaller, rounded habit. Elongat..
OleanderEvergreen shrub. Profuse white flowers in spring, summer and into fall. Long pointed green l..